Asa Butterfield at the New York premiere of "Hugo." Asa Butterfield in "Ender's Game." 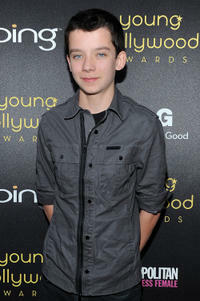 Asa Butterfield at the Young Hollywood Awards in California. 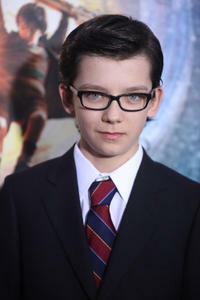 Asa Butterfield at the premiere of "Hugo" and "Week End" during the 6th International Rome Film Festival. Author Brian Selznick and Asa Butterfield at the premiere of "Hugo" and "Week End" during the 6th International Rome Film Festival. 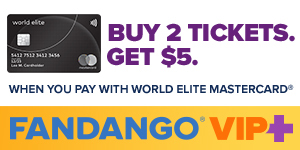 Asa Butterfield, Chloe Moretz and Martin Scorsese at the Royal Film Performance 2011 of "Hugo" in London. 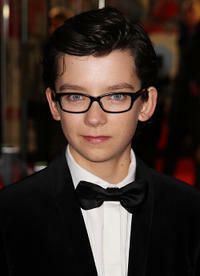 Asa Butterfield at the Royal Film Performance 2011 of "Hugo" in London. 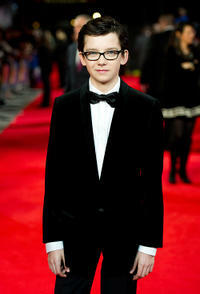 Asa Butterfield and Chloe Moretz at the Royal Film Performance 2011 of "Hugo" in London. 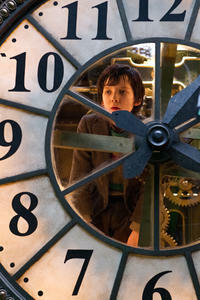 Asa Butterfield in "Nanny McPhee Returns."